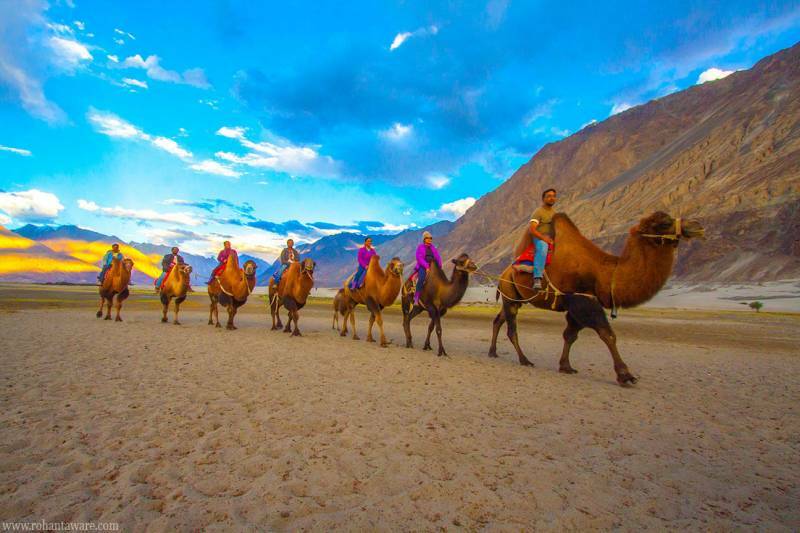 It is precisely said that Ladakh is truly about the journey, and not the destination. 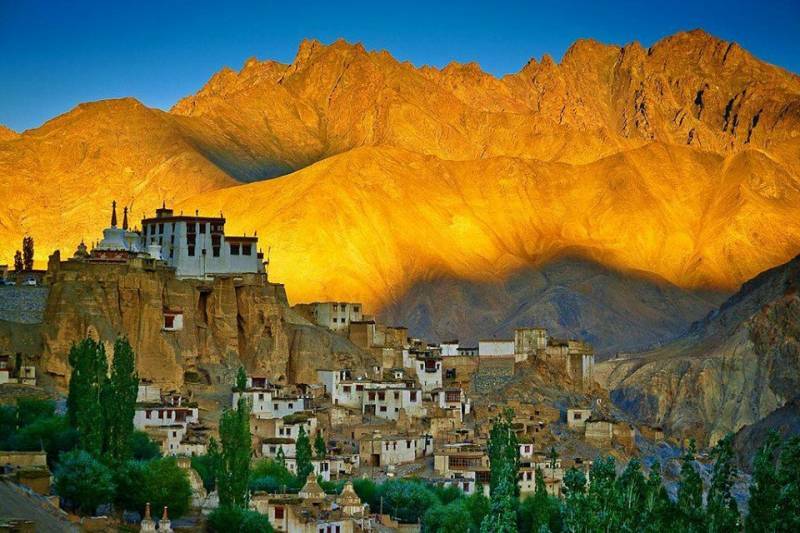 Nestled in the Trans-Himalayan region of North India, Ladakh has become one of the most popular holiday destinations of India for all reasons in all seasons. The major allures of this mesmerizing destination are riding across the high altitude mountain regions, visiting the beautiful monasteries and camping around some of the most picturesque lakes in the world. 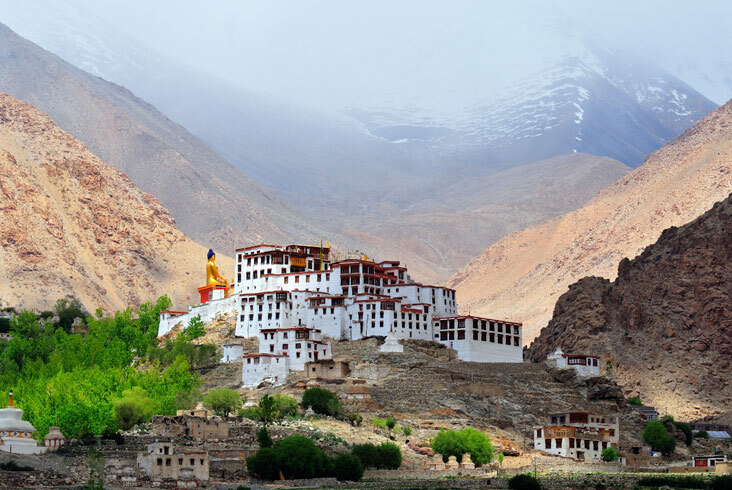 Apart from the captivating landscapes, Ladakh is also celebrated for its beautiful Buddhist monasteries, located on hilltops. These monasteries are the reflections of the rich and beautiful Buddhist relic, ideally utilized by Buddhist monks for meditation. 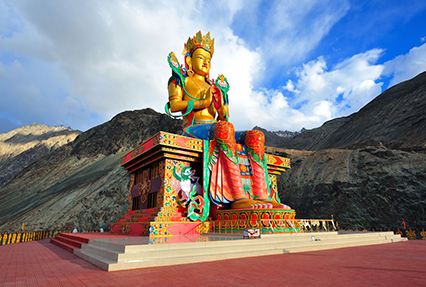 Due to this, the place is also named as the ‘Little Tibet’. 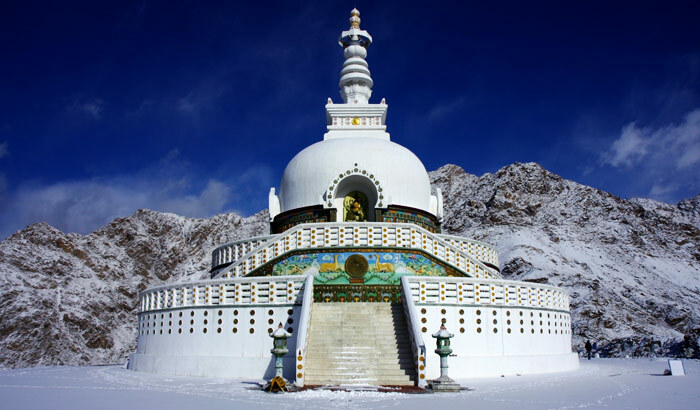 Whether you are planning a group tour, romantic getaway or solo trip Ladakh has bountiful of offerings for a delightful holiday in calm and peaceful surroundings. The land of tranquility will keep your appetite warm through its special variety of specialized Ladakhi delicacies including Tibetan, Korean, Continental, Chinese and Indian. 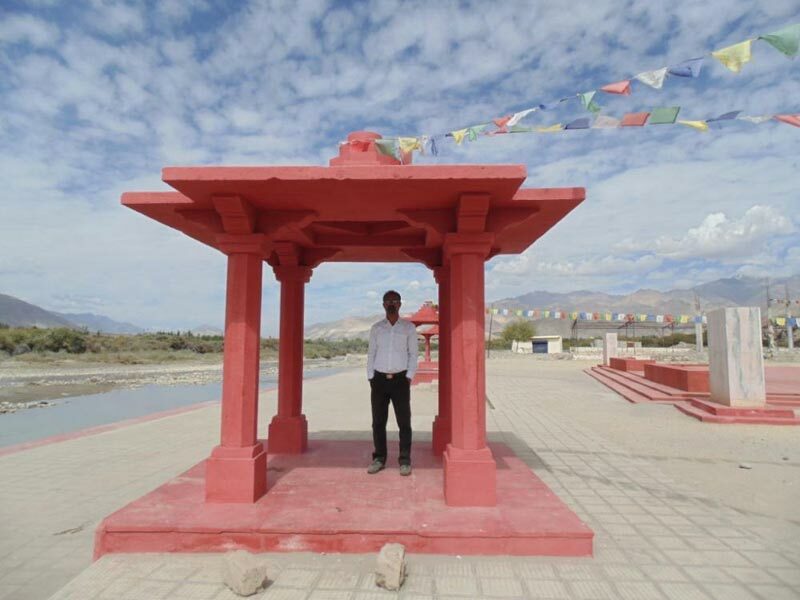 As you arrive at Leh in the morning by flight our representative will take you to the hotel. After relishing a tasty welcome drink take proper rest and relax for some time. In late afternoon, commence drive to the city for a stroll in the lively markets of this beautiful city and visit the Shanti Stupa‚ Leh Palace. At night have a delicious dinner at the hotel and have rest. After Having a Delicious Breakfast At the Hotel Continue On a Sightseeing Tour to Sham Valley. 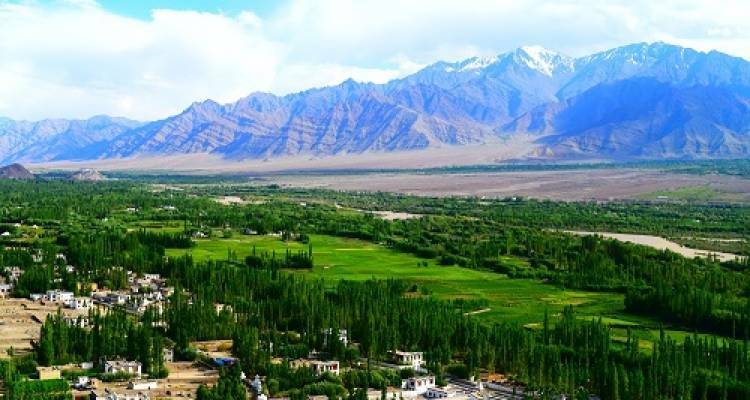 the Tour Will Include Visits to Some of the Most Famous Attractions of Ladakh Like; the Hall of Fame, Gurudwara Pathar Sahib, Magnetic Hill and the Confluence of the Indus and Zanskar River. Later, Drive Back to Leh Route to Visit the Spituk Monastery. After Visiting the Above Mentioned Places You Can Visit Phyang Monastery, Mani Wall, Basgo Palace, and Alchi Monastery. in the Evening Drive Back to Your Hotel for a Comfortable Overnight Stay. 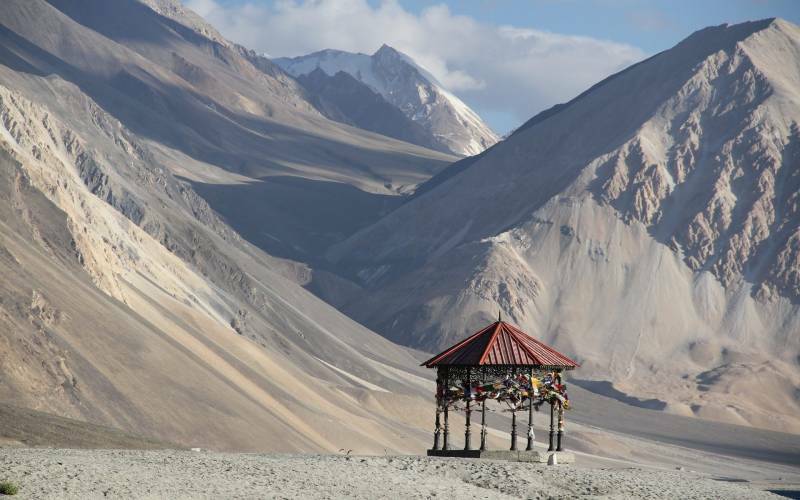 Today Early in the Morning After Having Breakfast, Proceed Towards Nubra Valley, Driving Across Khardung – La. After Descending the Valley, Start Drive Towards Hunder and Check-in At the Fixed Camp. After Having An Energizing Lunch, Enjoy the Ride of Double Hump Camel On Hunder Sand Dune. End the Day with a Scrumptious Dinner and Overnight Stay in the Camp in the Tranquility of Nature. In the Morning, Drive to Deskit and Visit the Deskit Monastery. Afterwards, Drive Back to Leh and Rest of the Day is Left to Explore the Markets and other Nearby Places Around the Area. You Can Visit Panamik Village, Diskit Monastery, Lachung Temple, Maitreya Buddha, Samstanling Monastery, and Hundur Monastery that are amongst the Most Famous Landmarks of the Place. Overnight Stay At the Hotel. After Breakfast in the Morning, Continue Towards the Pangong Lake Driving Through the Changla Pass. While Going Up to Changla Pass Witness the Scenic Broad Views of the Villages Below the Pass. as You Cross the Pass Stop for a Mouth-watering Lunch At Tsoltak, the Summer Grazing Land for the Yaks. 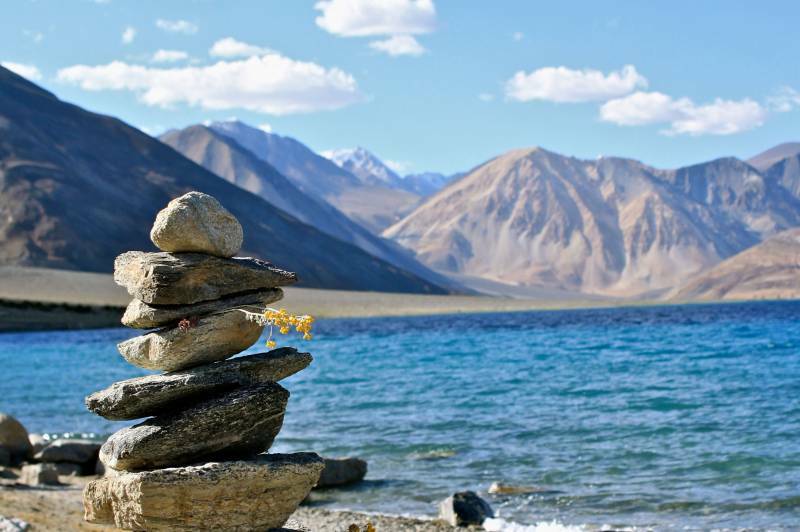 Arrive Durbuk and Go for a Short Drive to the Western Shore of the Pangong Lake. 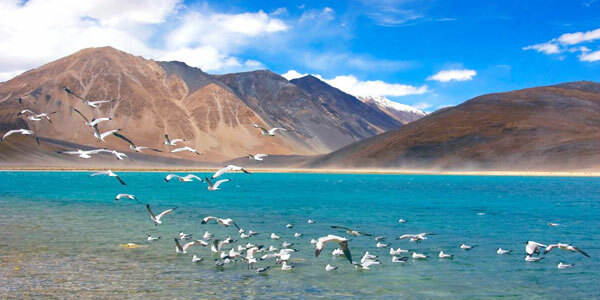 the Alluring Backgrounds Behind the Famous Blue Brackish Lake of Pangong Will Leave You Transfixed. as the Evening Embraces Enchanting Ladakh, the Day Ends with a Delicious Dinner and Drive Towards the Camp for An Overnight Stay. 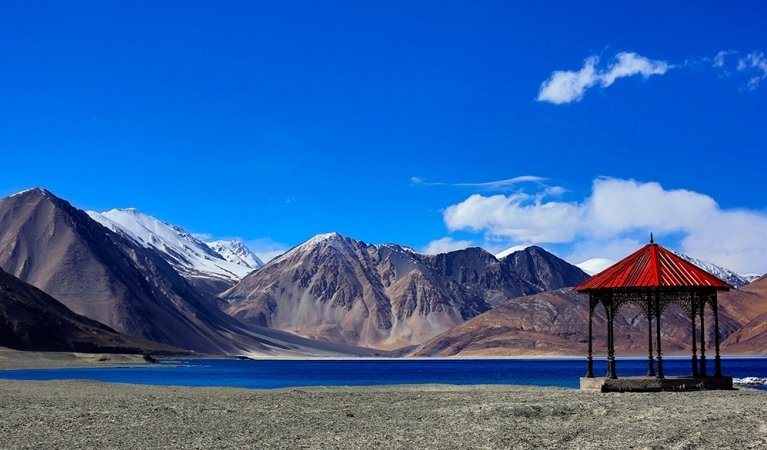 Today You Will Leave Pangong Lake After Having Breakfast and Go Back to the Road to Leh Across the Changla Pass. 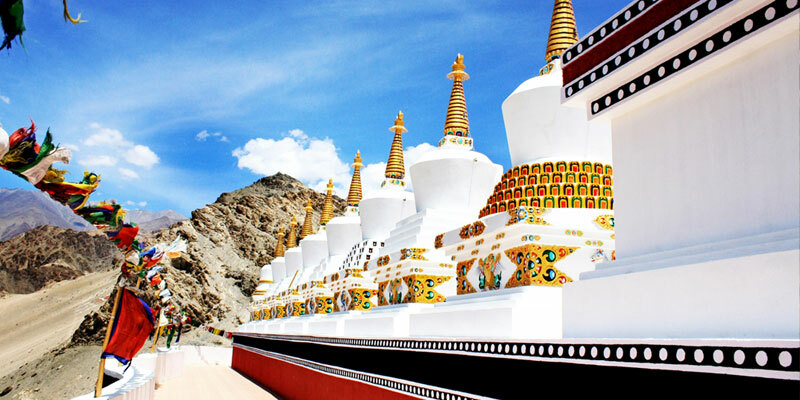 as You Reach Karu, Drive Across the Indus and Visit Hemis Monastery, the Biggest and the Most Adored Monastery of Ladakh. Afterwards Return Back to the Highway for Journey Ahead to Leh. End the Day with a Pleasant Dinner and Overnight At Hotel. 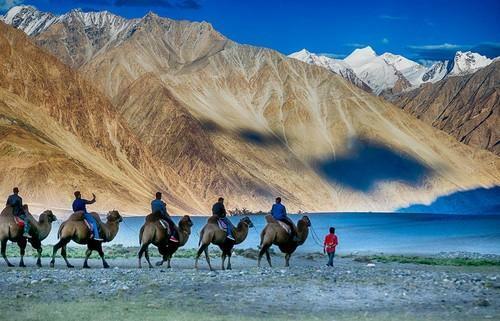 Today will be marked as the last day of your trip to Ladakh. Our representative will make sure to drive you to the airport on time for you journey ahead. Assistance upon arrival at Leh Airport. 04 Nights Accommodation in Leh as per the Itinerary with Breakfast. 01 Night Accommodation in Nubra Valley as per the Itinerary with Breakfast. 01 Night Accommodation in Pangong Lake as per the Itinerary with Breakfast. Return airport and round trip transfers along with all sightseeing tours by Non-AC Vehicle as per itinerary. Wildlife fees & Red Cross fee. All toll taxes/Parking fee/Driver allowance. Inner Line Permit Nubra valley | Pangong lake.